Serving Odessa and the surrounding communities since 1902. At Odessa drug we will take the time to answer your questions, give individualized prescription counseling and work directly with your physician to give you the best care possible. 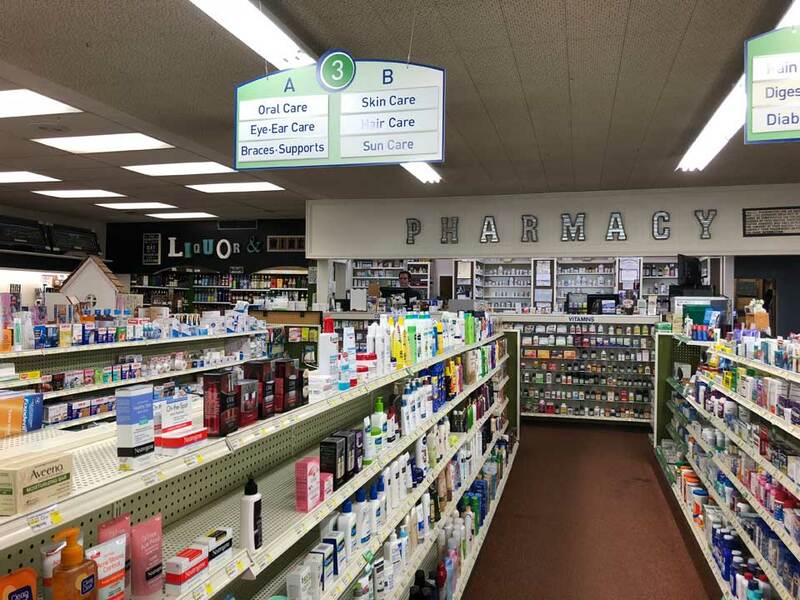 We take pride in developing long-term relationships with our customers to serve you in a way that only your hometown drugstore can. Harrington, Irby, Wilson Creek, Wilbur, Lind, Almira, Hartline and Lamona. We also offer shipping for your prescription needs. Odessa Drug is your local source for all your prescription needs and much more. 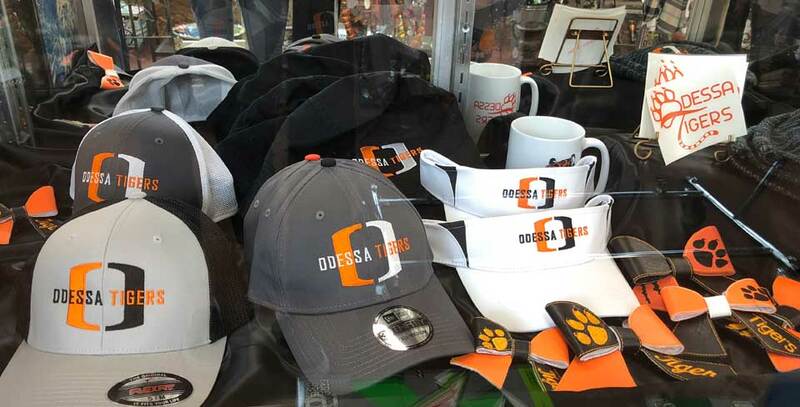 We carry a great selection of health and beauty items, gifts, toys, clothing and Odessa Tiger merchandise. 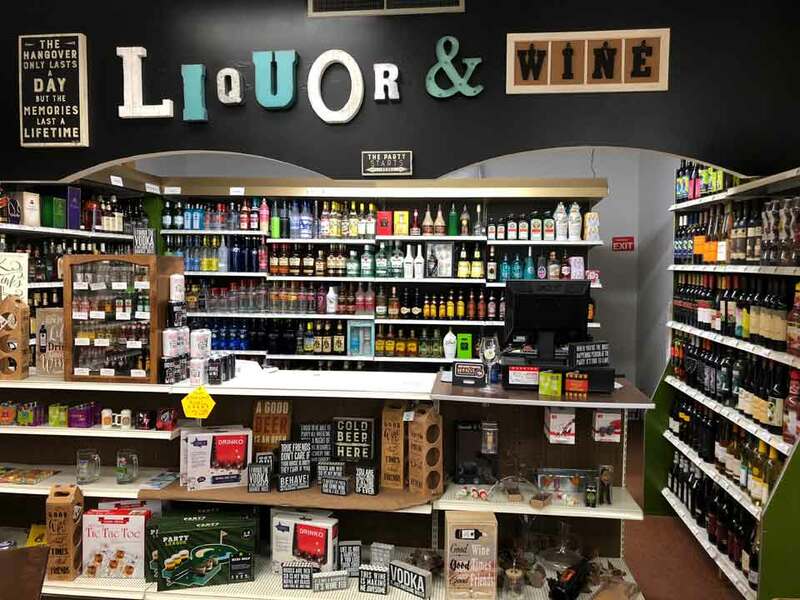 We also have a liquor and wine department. If you don’t see what you’re looking for, please ask. We do our best to accommodate our customer’s requests. 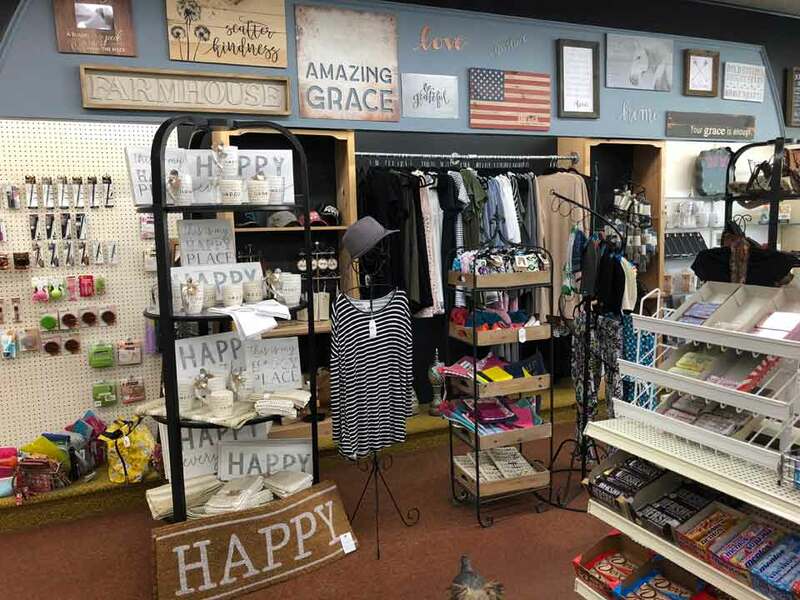 Be sure to watch for announcements about Ladies Night Open House, where you can enjoy a glass of wine while shopping in a personalized, friendly atmosphere. 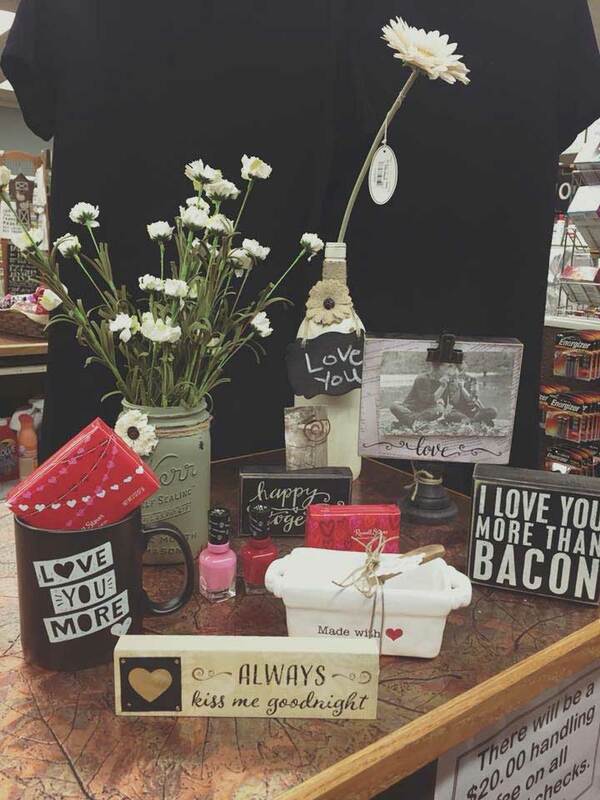 The staff can even help the bride-to-be with a local gift registry. Our desire is that through individualized care and attention to detail, along with our convenient location, you will come back time after time. After graduating from the University of Washington, Ted worked in the Seattle area. 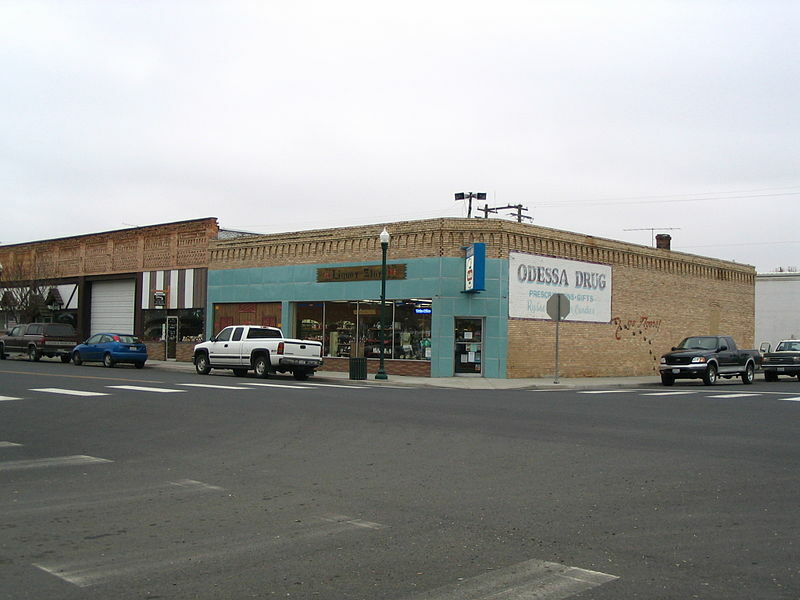 His desire to raise his family in a small town led him to return to his Eastern Washington roots and buy Odessa Drug in 1994. 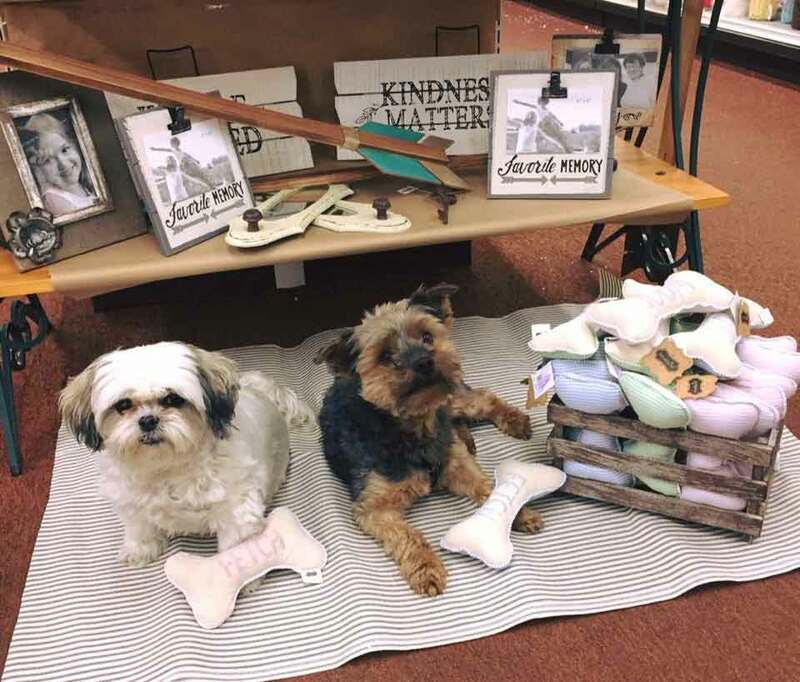 Ted and Megan have become an integral part of the community and support the Odessa Healthcare Foundation and Odessa Booster Club. In their spare time they enjoy golf, boating, spending time with family and cheering on the Odessa Tigers, Seahawks, Mariners and of course the UW Huskies. Go Dawgs! View all reviews. Write a review.